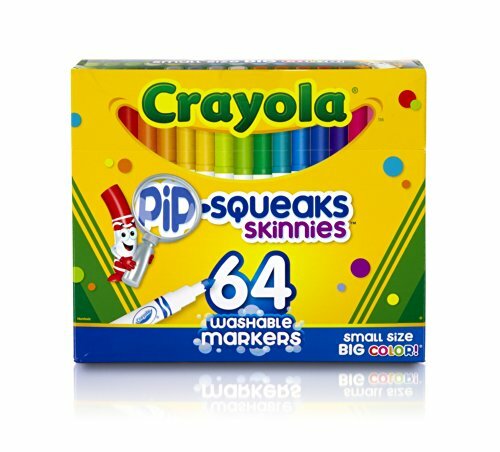 Amazon has Crayola 64 Ct Washable Markers, (58-8764) for $7.87. This is 44% off from the regular price of $13.99. Free shipping with a $35 order or free 2-day shipping with Amazon Prime. This entry was posted in Sale on February 29, 2016 by Crodeal. Amazon has Maybelline New York Fit Me! Concealer, 35 Deep, 0.23 Fluid Ounce for $4.11. This is 37% off from the regular price of $6.49. Free shipping with a $35 order or free 2-day shipping with Amazon Prime. This entry was posted in Sale on February 28, 2016 by Crodeal. Walmart has Mainstays Home Theater Recliner, Multiple Colors for $149.00. You can also get free shipping or store pickup.